So far RobHopkins has created 81 entries. 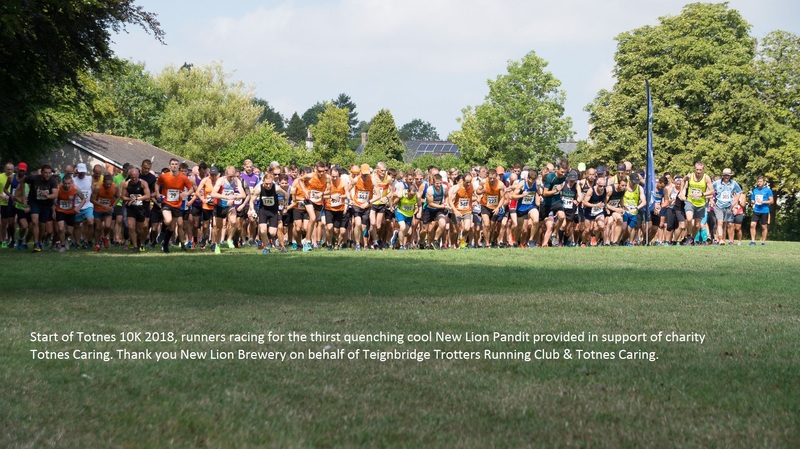 It’s Party in the Town time! 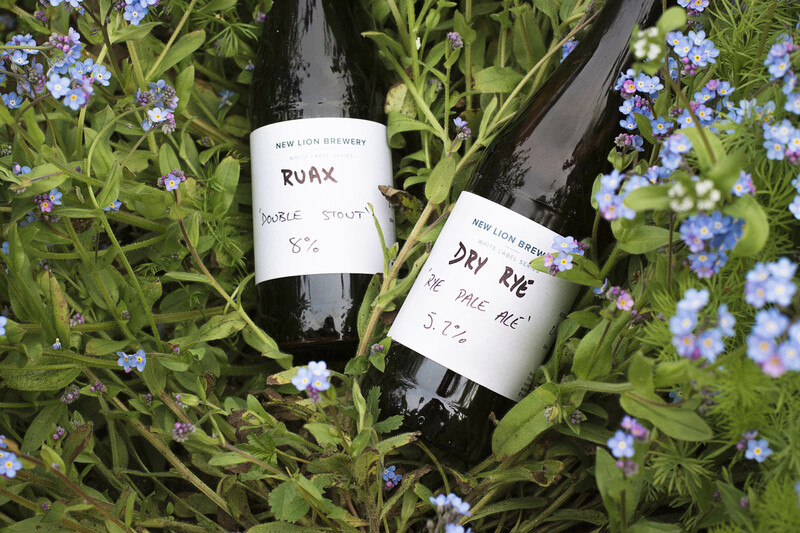 Announcing two fantastic White Label Series releases, Dry Rye and Ruax double stout. Here is more information on them. 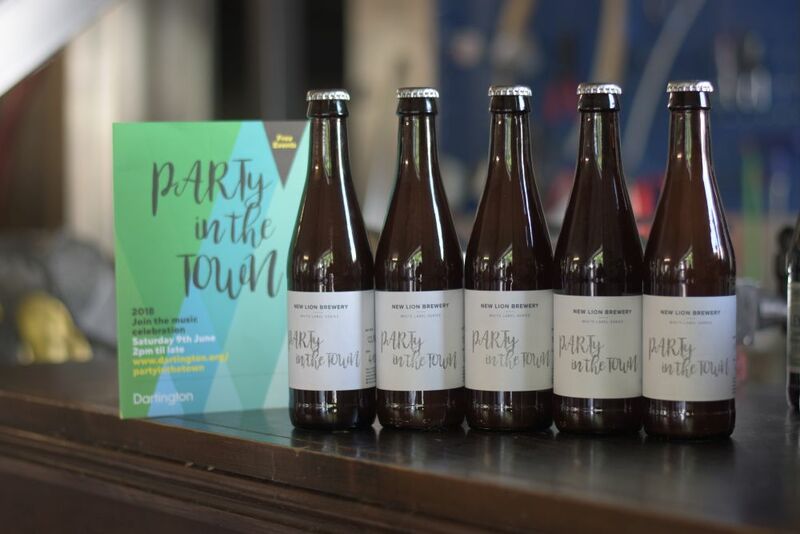 Both are available in bottles in limited amounts – catch’em while you can! Crisp and fruity with a light spicy finish. Dry hopped with Citra and Mosaic. Very drinkable with balanced bitterness. Second iteration of award winning Double Stout (7.5%). Ruax with slightly higher ABV (8%), less sweetness and improved drinkability makes it a perfect dessert treat. Roasted coffee and dark chocolate nose leading to well balanced taste. Sticky mouthfeel and roasted malt finnish leaves you wanting more. 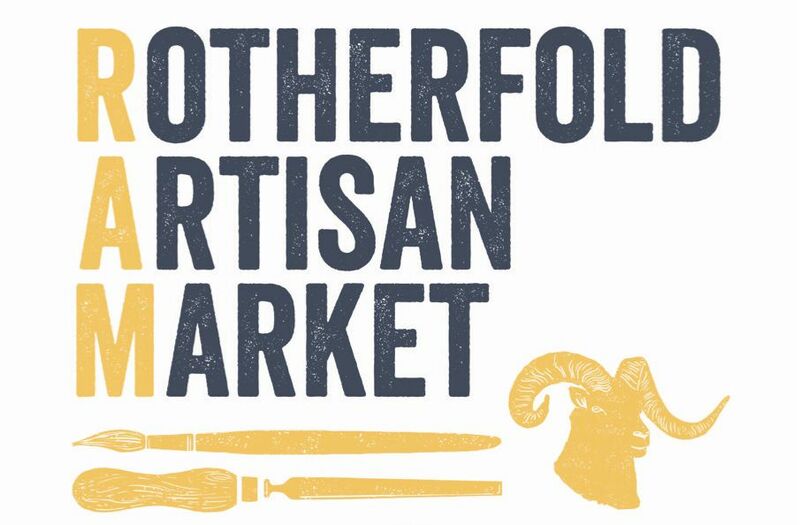 We are very excited to announce that we will be one of many local artisans appearing at the Rotherfold Artisan Market in Totnes on 26th May between 10 and 4. It’s going to be amazing. Organised by our friend Sima at The Kitchen Table, it’ll be a real showcase of the brilliant makers of this area. Come find us there. Here’s the poster.